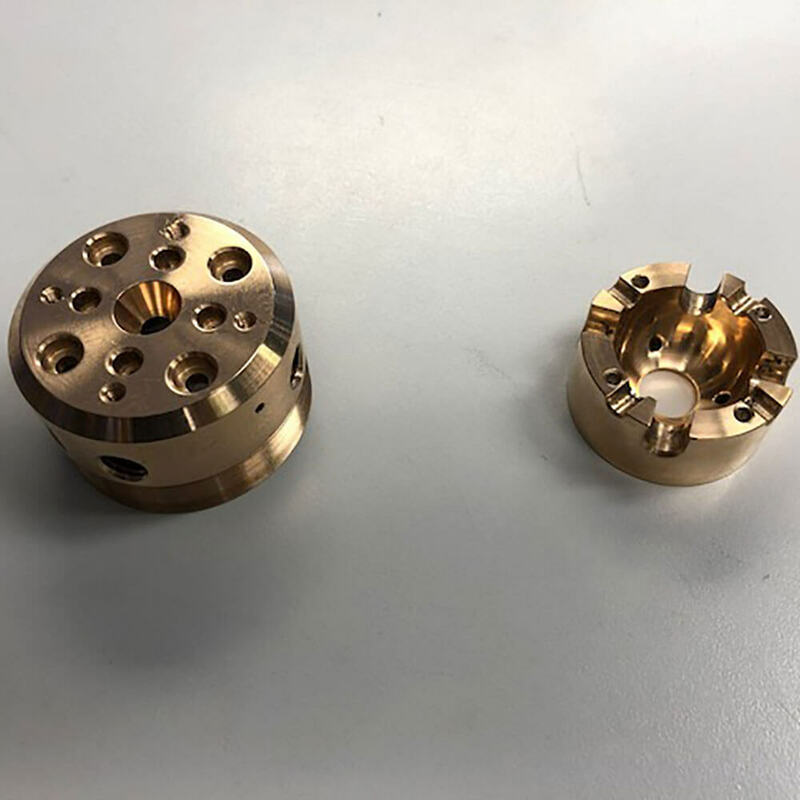 Having been proven as a reliable source of precise fitting assemblies, we produce axis arm assemblies for mobile telephone lens polishing machines – these are produced in stainless steel and aluminium for this exacting requirement. 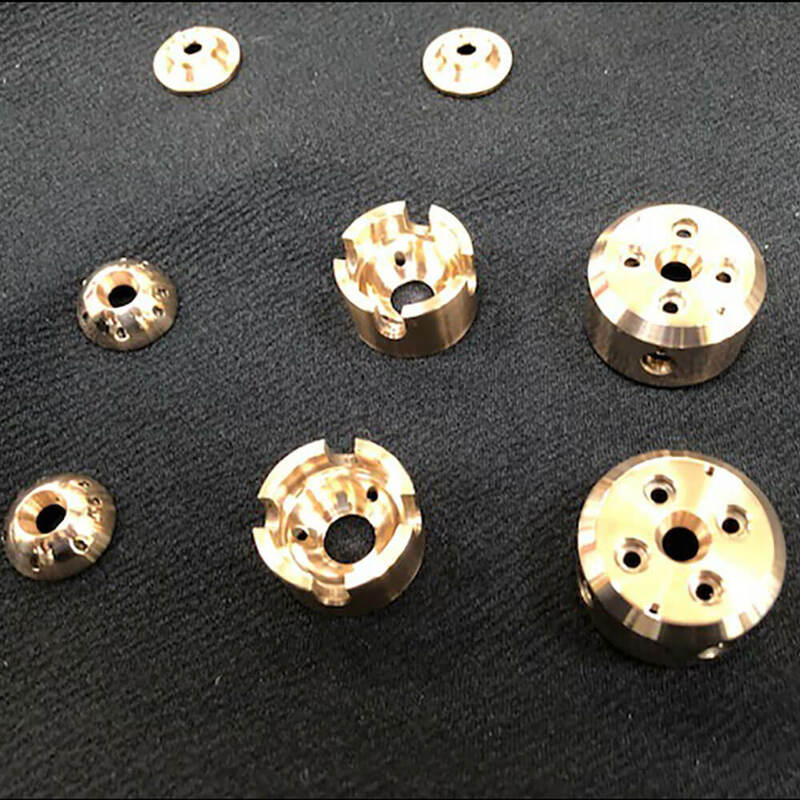 The lenses are on average 4.4mm in diameter and are required to have a surface geometry accurate to atomic measurements. 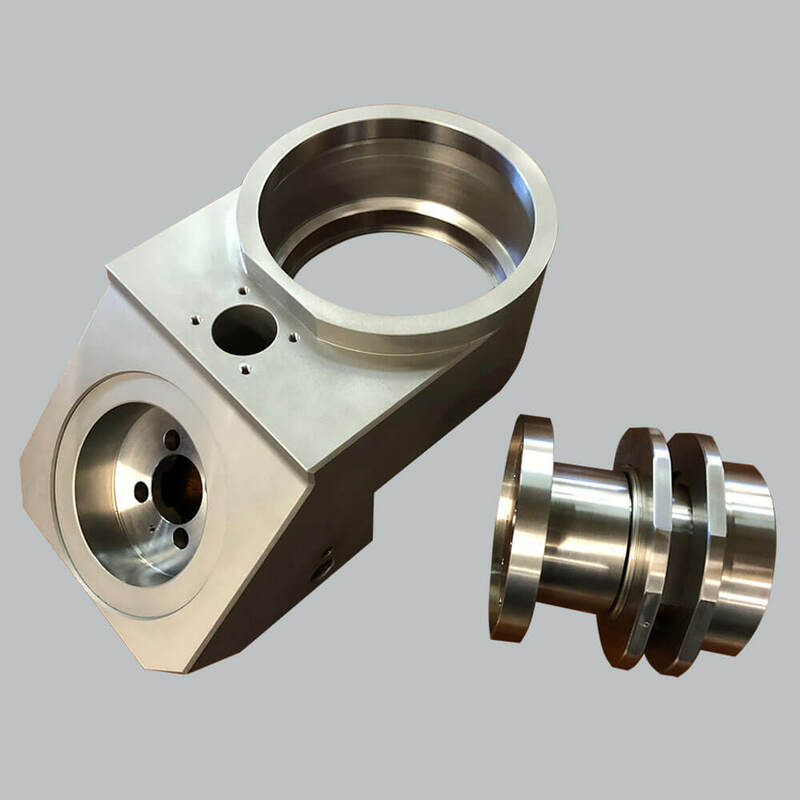 JRE provides axis assemblies that position the polishing heads and arms to hold the shafts and eccentric nuts that allow for the micro adjustment required for this exacting application. 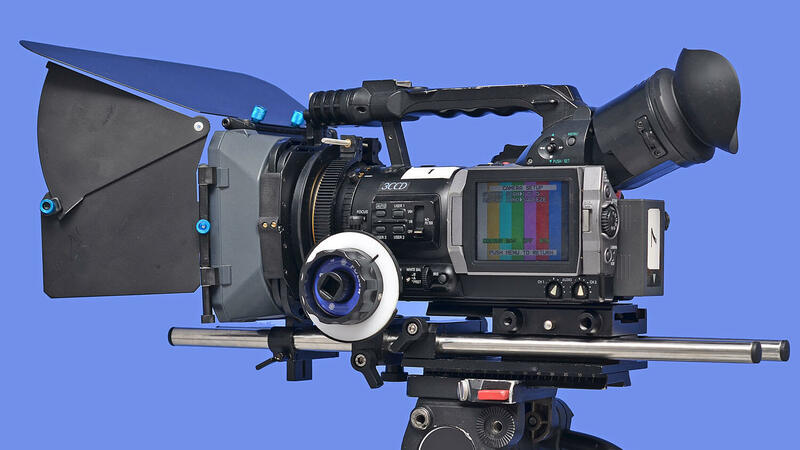 Parts for professional cameras are produced including lens polishing fixtures up to 450mm diameter. 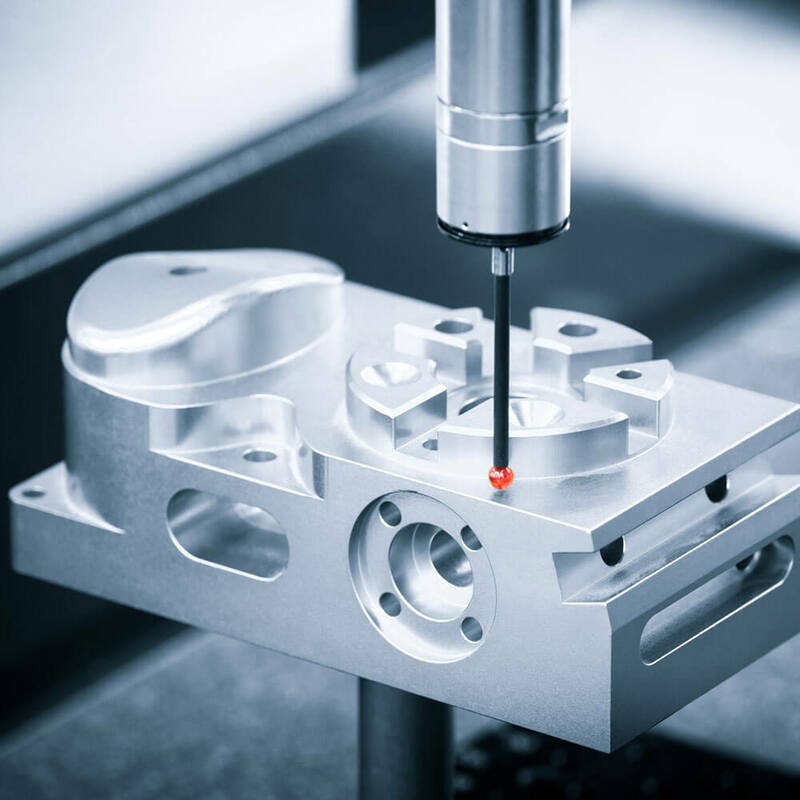 Probe mounting arms, moving carriages, machine positioning tables, positioning rails and other key on line parts are produced for clients who manufacture world renowned CMM machines. These machines as well as being stand alone are commonly adapted to mass production lines producing engine and transmission products.